In our last post, we looked at some the pitfalls of buying a leasehold property and why it’s so important to check the terms of your lease. The fact is, finding a property that offers a share of freehold can be tricky, limiting your search criteria in a market that’s already challenging to navigate. Writing off all leasehold homes isn’t always possible, so it’s essential that you know what to look for to find a good deal. Here are our top tips for buying a leasehold property and making a good investment. The remaining term on the lease is going to have a big impact on the value of the property, both when you purchase it and when it comes to put it back on the market. Although it’s possible to extend the lease once you have lived in the property for two years, the price of doing this increases considerably once the number of years left drops below 80 (consequently dragging the value of the property down with it). Ideally, look for leases that have at least 90-95 years left, although anything about 85 is fine as long as you are happy with extending the lease. If you aren’t happy about the lease length, you can ask the current owners to extend it before you agree to purchase the property. If they get the process started, they can name you as the beneficiary once you move in. This may be a requirement from your lender. Make sure you check what the annual ground rent will be so you can factor it into your budget. 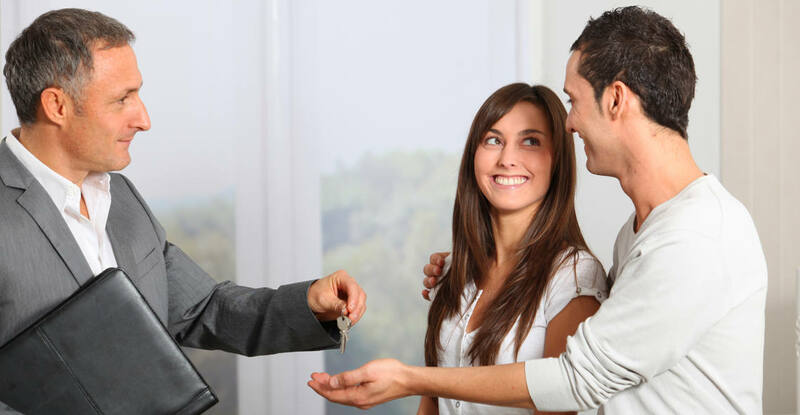 Leases with a flat rate of £300 a year or less are generally nothing to worry about, but if there is any confusing wording about price reviews or rent increases, you might want to steer clear. Collective enfranchisement is where at least 50% of the apartment owners in a block agree to buy out the freeholder. Just like extending the lease, there is a premium associated with this but it may be worth finding out if the existing tenants have shown any interest in this before you move in. Talk to us for more information about collective enfranchisement – it’s certainly worth considering. If you’re interested in a leasehold property but need more information about lease extensions or collective enfranchisement, please feel free to give us a call. Our RICS-certified surveyors are highly trained to deliver professional, tailored advice for both residential and commercial property, so whether you are the freeholder of a block of flats or a leaseholder looking for advice, we can help.